Why does anyone listen to this traitorous nutbar William Kristol? 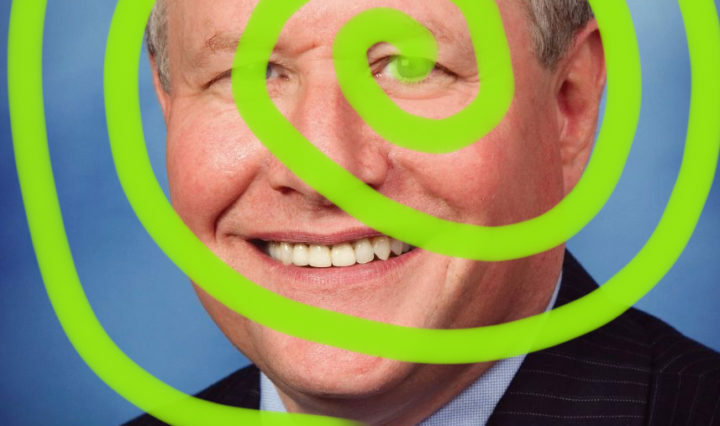 Why does anyone listen to debauched alleged conservative Bill Kristol anymore? His anti-Trump derangement has made him functionally insane. If President Trump supports something, Kristol opposes it reflexively even at the expense of his supposedly conservative principles. Conservatives who aren’t … Continue reading Why does anyone listen to this traitorous nutbar William Kristol?